Dr. Larry Bedard is fighting for patients to be able to use regulated medical cannabis in a hospital setting. With the help of one doctor, Marin General Hospital in California could become the first medical facility to allow patients the use of medical cannabis. While patients wouldn’t be allowed to smoke it, as smoking is prohibited on hospital grounds, there would be a variety of other delivery methods available if the hospital does decide to permit its use. The recognition that cannabis is unlike any other medication is important, and this doctor hopes it will be enough to provide patients with the cannabis they need to survive. Dr. Larry Bedard is a retired emergency room physician from Marin General Hospital in California. 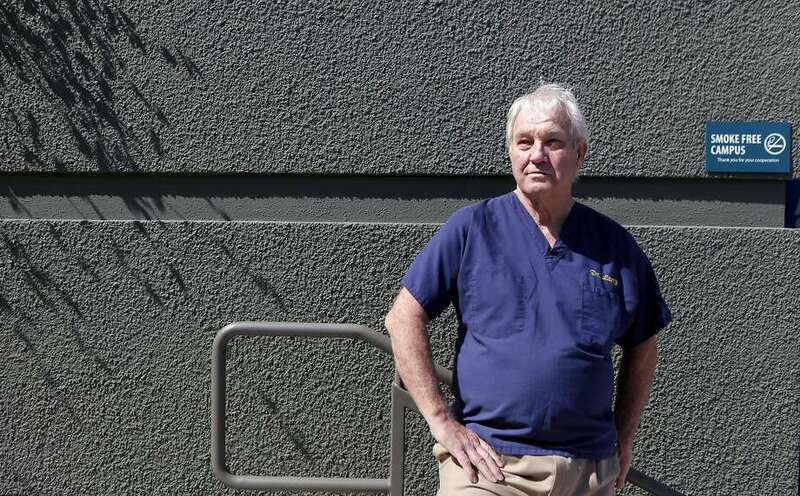 He believes patients should be permitted to use cannabis within hospital walls for many reasons, number one being that medical cannabis is legal in the state of California. 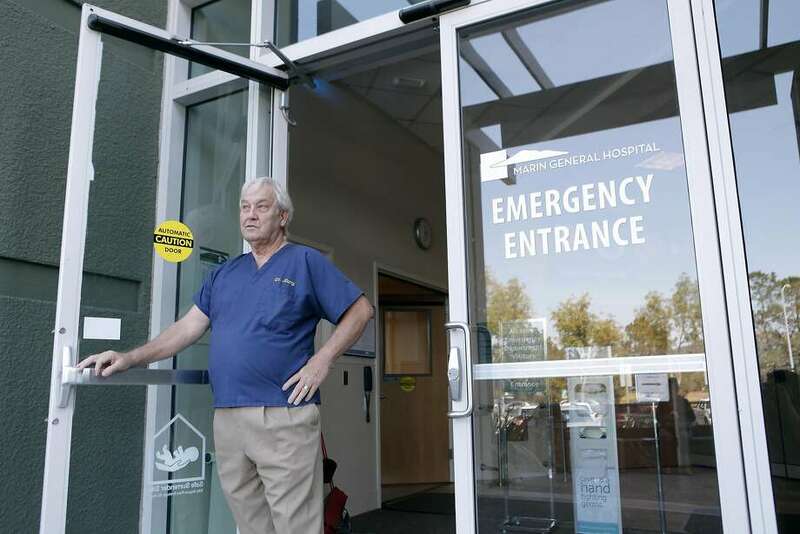 Now serving as a member of the Marin Healthcare District board, he understands the difficulties he’s facing by trying to get this new regulation approved, but is positive the fight is worth the reward. Dr. Bedard even thinks medical cannabis is already being used, but discretely, and without proper regulations. I know that it happens that it’s being used in the hospital, but it’s ‘don’t ask, don’t tell. It’s kind of wink-and-nod medicine. At a board meeting held on Tuesday, Dr. Bedard will present a plan to allow physicians the opportunity to further research the clinical and legal implications of administering medical cannabis to patients. He had plans to present this case at previous board meetings, but the DEA’s refusal to remove cannabis from the list of Schedule 1 drugs is making things more difficult than anticipated. The DEA’s restrictions on cannabis might be dampening the situation, but Dr. Bedard believes there is a loop hole his facility should take advantage of. In 2015, a mandate was released in the state of California that protects patients and providers from prosecution by the DEA for using medical cannabis, as they are complying with their state’s laws. However, federal programs like Medicare and Medi-Cal are put at risk when hospitals go against federal policies, despite what state regulations permit. Jan Emerson-Shea, spokeswoman for The California Hospital Association isn’t keen on the idea of medical cannabis being used in hospital settings. If a hospital is convicted of a federal drug crime, it can no longer receive payment for treating Medicare or Medi-Cal patients. If a hospital pharmacy loses its DEA registration, the hospital must close – a hospital is not allowed to legally operate without a pharmacy. California’s Governor, Jerry Brown, recently signed the Medical Marijuana Regulation and Safety Act, a plan of action comprised of many laws that will essential regulate every single area of the cannabis market, medical administration included. These laws won’t go into effect until January 1, 2018, but they’re a crucial step in providing patients with the medication they are legally entitled to. Dr. Bedard believes these new regulations are going to do wonders for the medical cannabis community, and while he looks forward to the legalization of recreational cannabis after the November elections, he wants to keep the focus and attention on medical cannabis, as those users stand to gain the most from these new laws. He often makes jokes about what Marin General Hospital will be referred to as, once they begin allowing medical cannabis use. I just can see it if we approve medicinal cannabis we’re going to be known as Marijuana General Hospital. My favorite is Marin Ganja Hospital. Do you think cannabis should be permitted in hospitals? Share with us on Facebook, Twitter or in the comment section below.